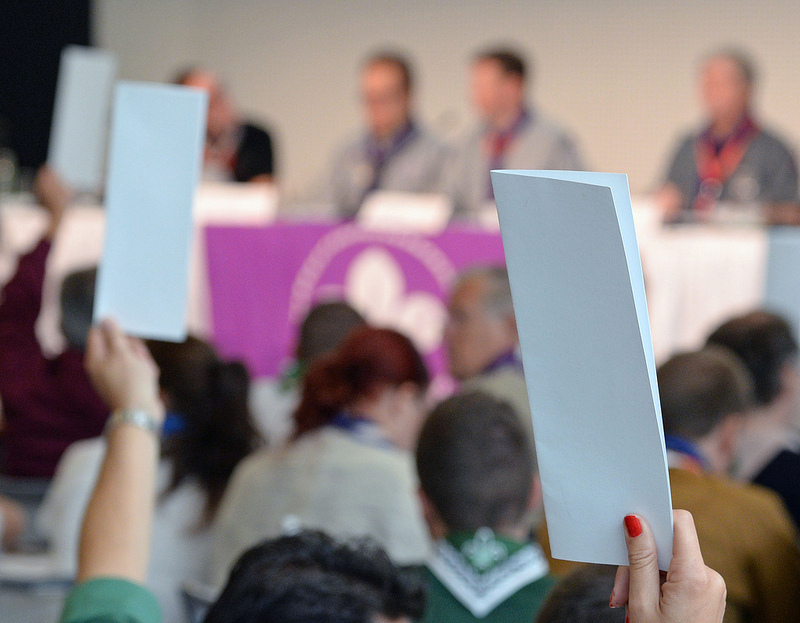 A record total of 17 resolutions were adopted and addressed a variety of issues, including two resolutions concerning the current reorganisation and relocation of the World Scout Bureau. 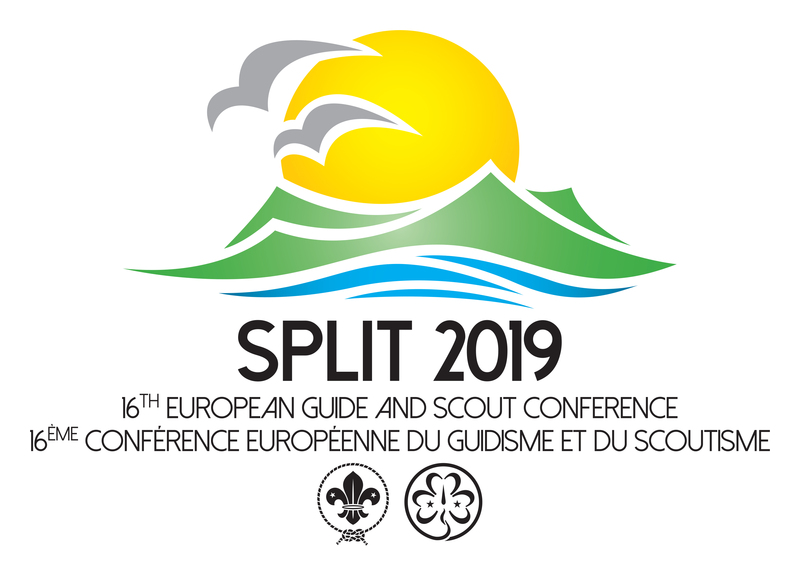 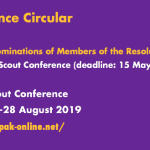 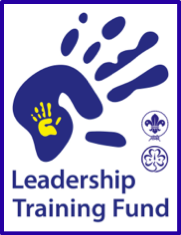 Other issues addressed related to the cost of Regional events, the financial crisis affecting countries in the Region in general, and the climate change and the relevance of Scouting’s role as a valuable lobbying partner in intergovernmental for a concerning this issue. 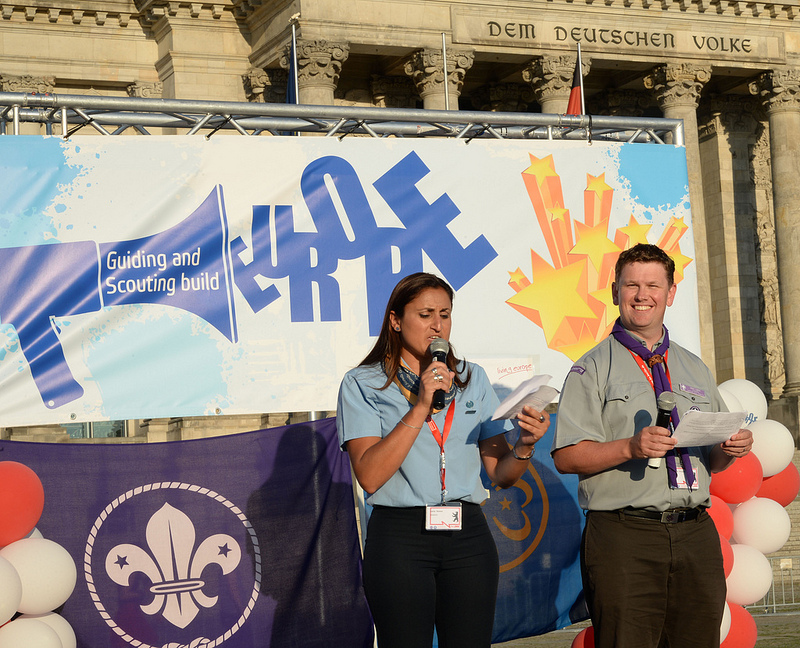 Berlin/WSBERO) – The emotion was palpable yesterday afternoon when the 21st European Scout Conference came to a close after five very busy and intense days in Berlin, Germany. 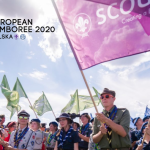 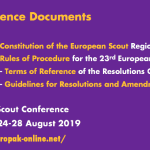 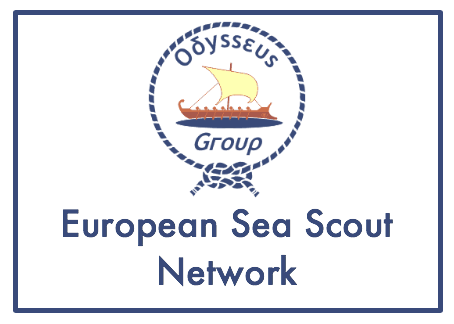 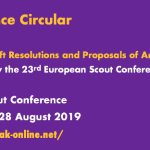 As with the first report published in 2011, the primary purpose of this report is to give NSOs/NSAs an insight into the membership data of the European Scout Region. 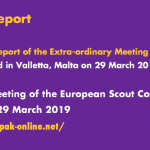 The findings are based on data the European Scout Region has received from individual NSOs/NSAs, rather than purely WOSM census figures.